French Prime Minister Manuel Valls said that France would seek to keep its current state of emergency until a “total and global war” against the Islamic State was over. The emergency measures—including greater police presence, added transportation security, heightened electronic surveillance and authority to raid premises without a warrant—were introduced after ISIS militants assailed Paris in a series of coordinated attacks on 13 November, killing 130 people. In an interview with BBC at the World Economic Forum in Davos, Valls said that the battle with ISIS is far from over and that France “could see attacks again,” adding that French forces had broken up six more terrorist plots over the past few months. Valls said that Europe urgently needed to take the necessary action to control its external borders. “If Europe is not capable of protecting its own borders, it’s the very idea of Europe that will be questioned,” he said. “As long as the threat is there, we must use all the means,” Valls said, specifying that it should remain in effect “until we can get rid of Daesh,” using an Arabic acronym for ISIL that the group reportedly despises. “The war we are conducting must also be total, global and ruthless,” he said. 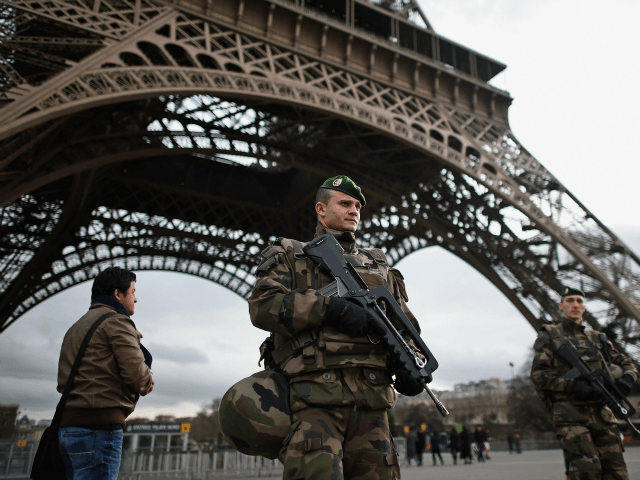 November’s declaration of a state of emergency was the first in France in 10 years. The measures are set to expire on 26 February.